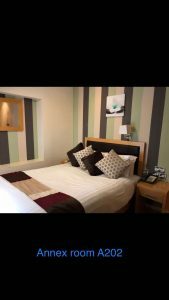 Each family room is a nice warm comfy room consisting of 2 double beds, family en suite bathroom, tea and coffee facilities and plasma TV. 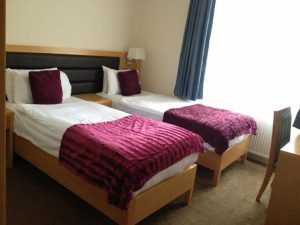 Our twin rooms are 2 single beds, en suite bathrooms, plasma TV, tea and coffee facilities. 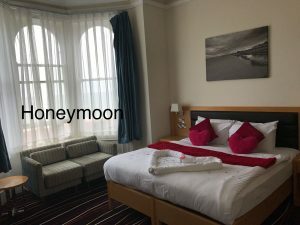 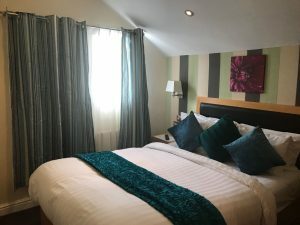 Our single room is the ideal room for the lone traveler they are peaceful back facing bedrooms with a small double bed en suite shower room plasma TV tea and coffee facilities. 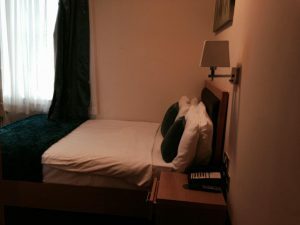 Our annex rooms are small modern rooms in a private building behind the hotel. 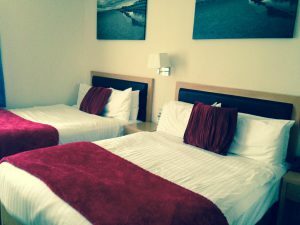 Each room consists of a double bed en suite bathroom plasma TV, tea and coffee facilities.